In top 10 finalists for the Bookbzz.com Writer's Competition...Winners announced March 5th!! Newspaper Reporter Laurel Kingston leaves everything behind to begin a new life in Phoenix, Arizona. Planning her wedding to fellow reporter Carter Bradley is exciting, but life in Phoenix is a big transition for this southern girl. The strong faith Carter shares with her brings hope and promise for wedded bliss. But questionable practices in the church arise to cause tension and a blanket of darkness that seems unexplainable. Conflict builds as each examines their own personal beliefs and realizes how strongly they stick to their convictions. Can their love survive the conflict? As family crises, wedding plans and career stresses challenge the couple, God steps in with interesting and inspiring solutions. 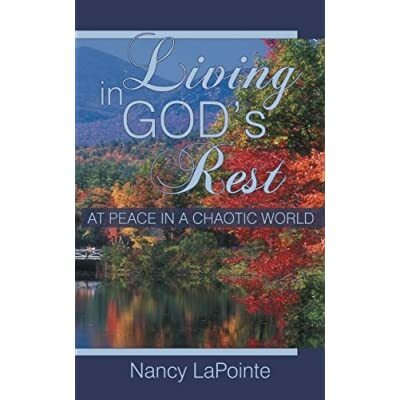 A story that will encourage readers to examine their own personal beliefs and foundation of faith.